What do you consider to be a ‘luxury’ car? Some will think of large cars such as Rolls Royce and Bentley, while some may consider sports cars such as Ferraris and Lamborghinis to be so. Prestige can be used to symbolise a sign of wealth or status, and many luxury cars range from small and nippy compact cars to big and powerful saloon vehicles – including many models of BMW, the iconic Rolls Royce and even those new to the marketplace such as Tesla. What Constitutes A Prestige Car? Prestige vehicles come in many different shapes and sizes to suit all types of drivers, owners, and in some cases, the owners’ drivers. So here’s a quick guide to vehicle classifications when it comes to luxury and prestige vehicles. Those in the premium compact category are usually based around a hatchback or compact wagon style and can be a way of enticing those who are new to the luxury car market with smaller yet still prestigious models. Compact executive cars are considered to be an entry-level for luxury cars, providing the opportunity for enthusiasts to dip their toes in the executive car market. Usually including sportier features and slightly reduced storage space inside, compact executive vehicles may not be as powerful as a higher-end vehicle with a V8 engine, but the combination of sleek design and a powerful engine can be selling points to those new to the market. Mid-sized luxury cars are the most commonly recognised type of luxury car and can provide the next step up for those looking for a more powerful engine. Stocked with technology, V8 engines, and superior handling systems, mid-sized cars are designed to be powerful while still retaining an elegance about them, and are a popular choice with those looking to make an impression of wealth or status. High-end luxury cars are also known as grand saloons or full-size luxury vehicles and offer a more extensive engine size, more sophisticated interior decoration and stockier design. Usually associated with bussing celebrities and politicians to and from events, these vehicles are also popular with those who have a penchant for particular manufacturers. Ultra-luxury vehicles include manufacturers such as Bentley, Rolls Royce and Maserati – names that are usually associated with prestige. With longer wheelbases, these sleek looking vehicles combine comfort with power, ultra-luxury cars are loved by the rich as famous, and can often be found in business districts all over the world. Ultra-luxury vehicles are either driven by the owners themselves or to be chauffeured in as a symbol of wealth for some. The Luxury SUV category offers a powerful engine while retaining the spacious interior for everyday family use and off-road abilities. 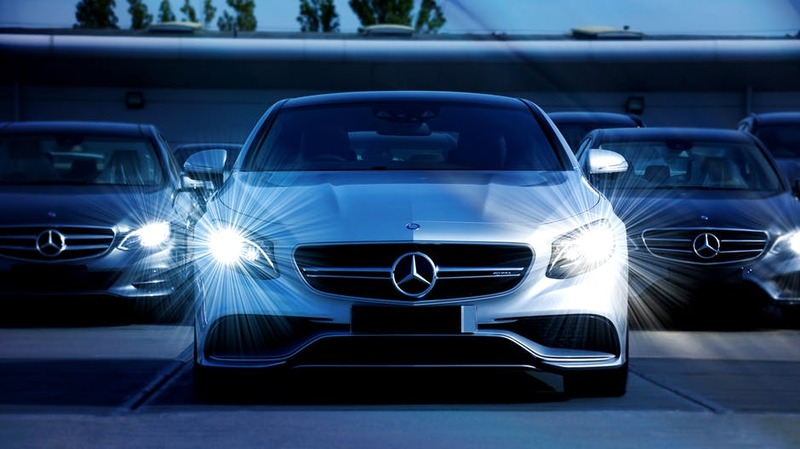 Because of the size and power of prestige and luxury vehicles, getting it insured could be an expensive business as they are seen as a greater risk to other road users and pedestrians. As a result, younger drivers may not be able to get a particularly cheap policy, so it can be worth building up not only some driving experience but also some No Claims Bonus to help reduce your premiums in the future. Indeed, because many choose to buy prestige cars later in life, ensuring you have a clean driving record once you come to buy one can help to reduce the cost of your prestige car insurance premium. For those with chauffeurs, it is vital to ensure that you also have some specialist chauffeur insurance to protect against third-party claims. Because of the value and in-car technology in prestige cars, they can be vulnerable to theft, so making sure your expensive vehicles are kept safely secured at all times can help reduce the cost of your policy. Additional security measures such as alarms and wheel locks can help protect your car and prove to your insurer that you are taking steps to protect your prestige motor. When searching for a prestige car insurance quote, it can be worth looking around to find a quote that suits you. There are some brokers who cater for the more expensive motor; provided you’ve got a good driving record including plenty of No Claims Bonus, you can ensure that your policy is kept low.